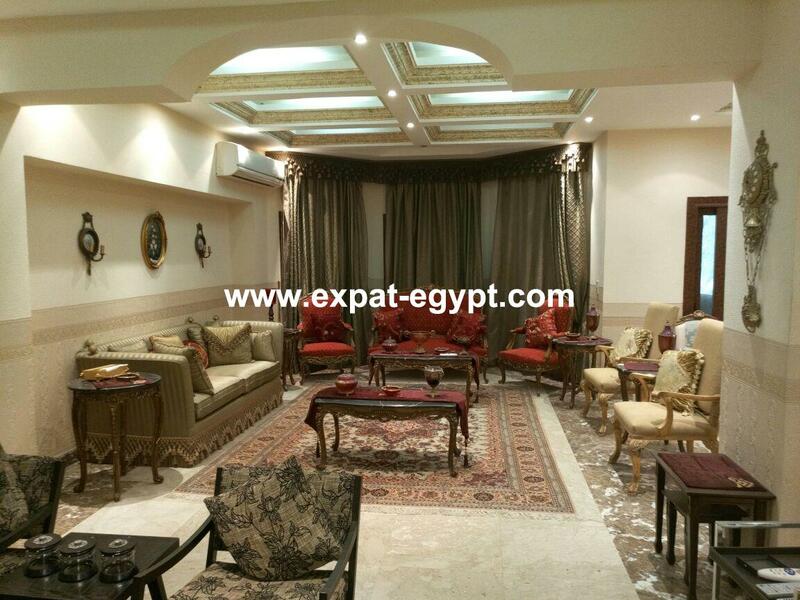 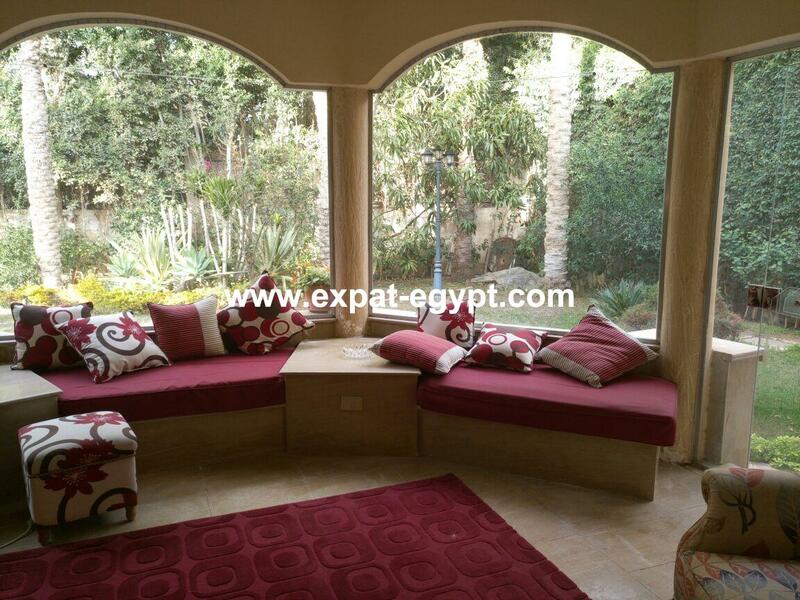 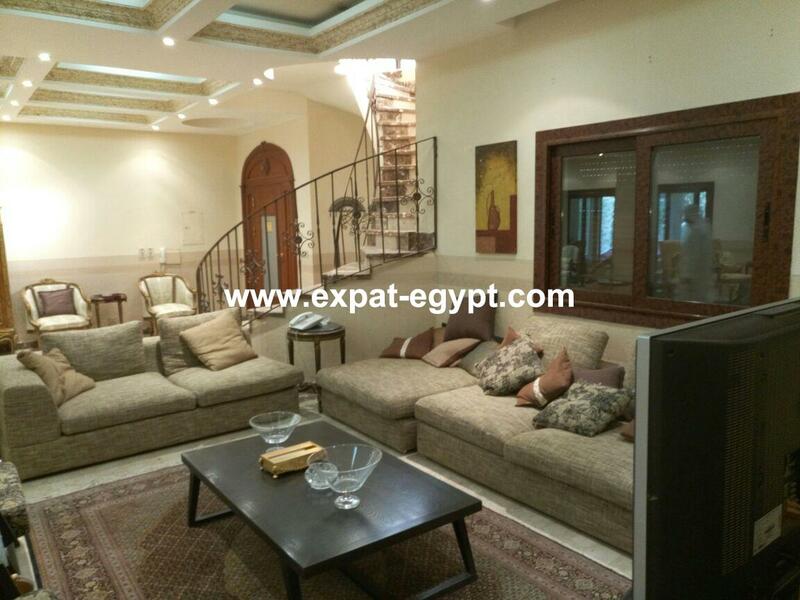 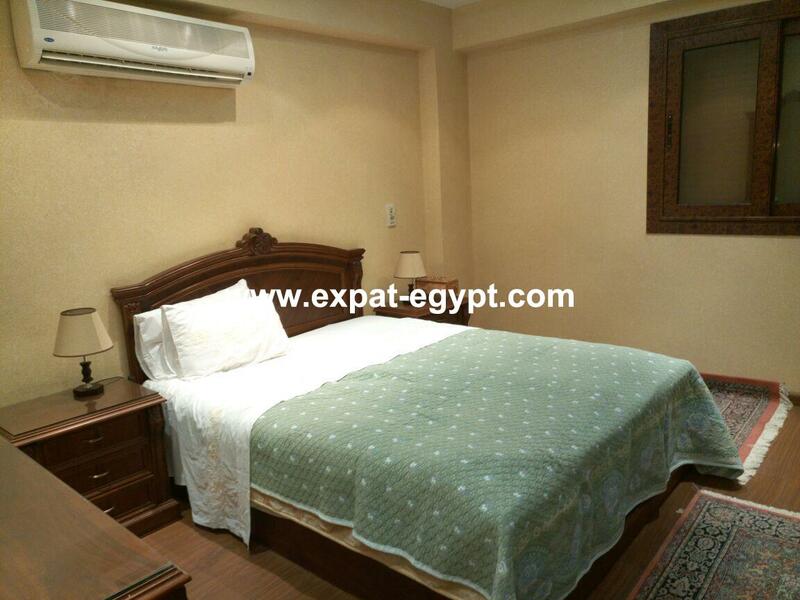 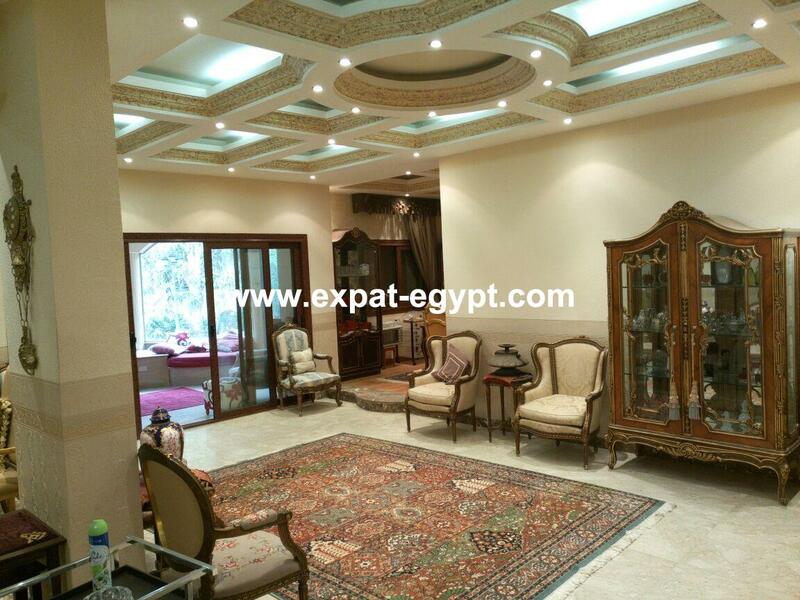 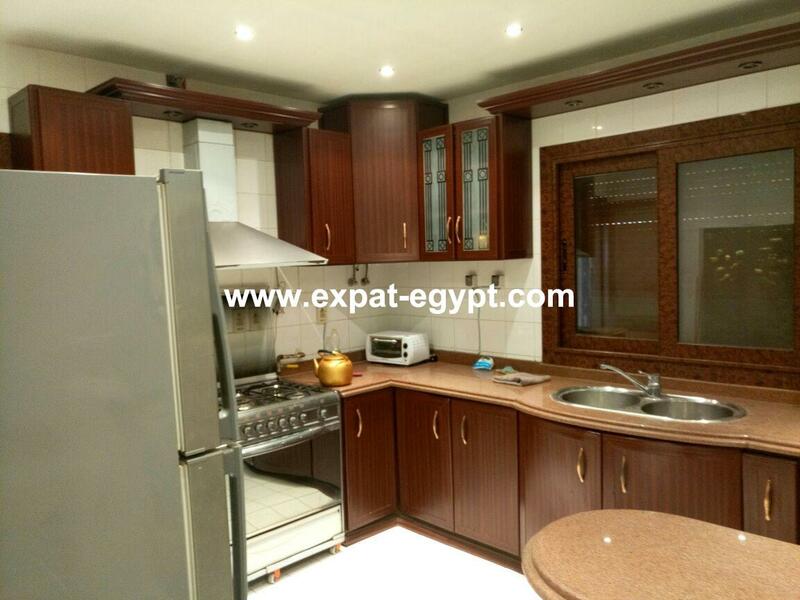 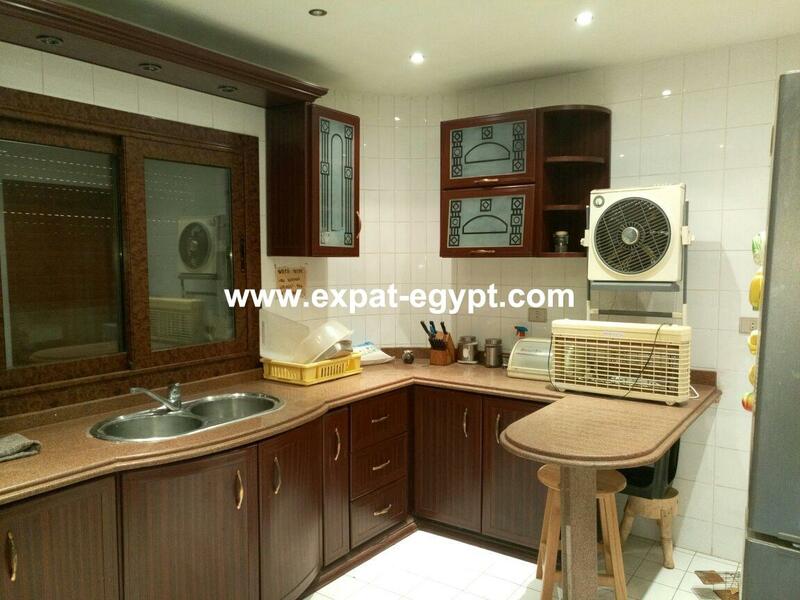 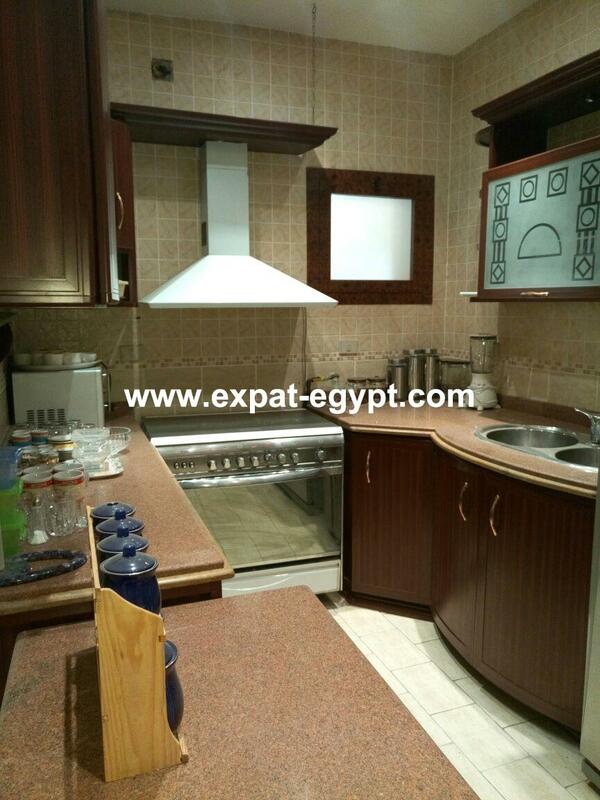 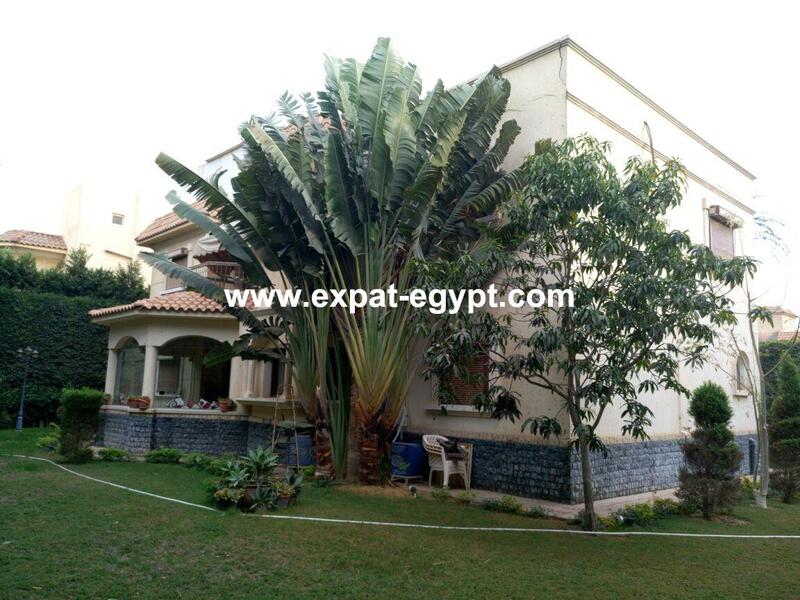 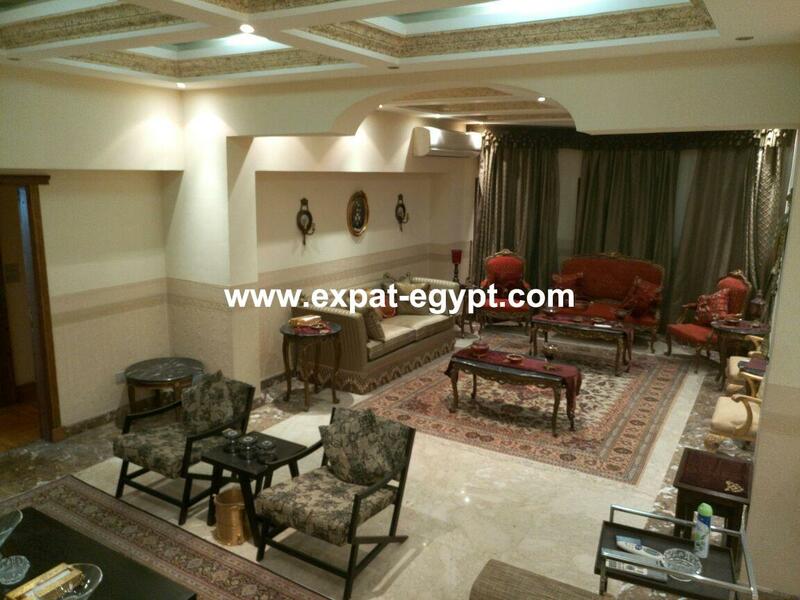 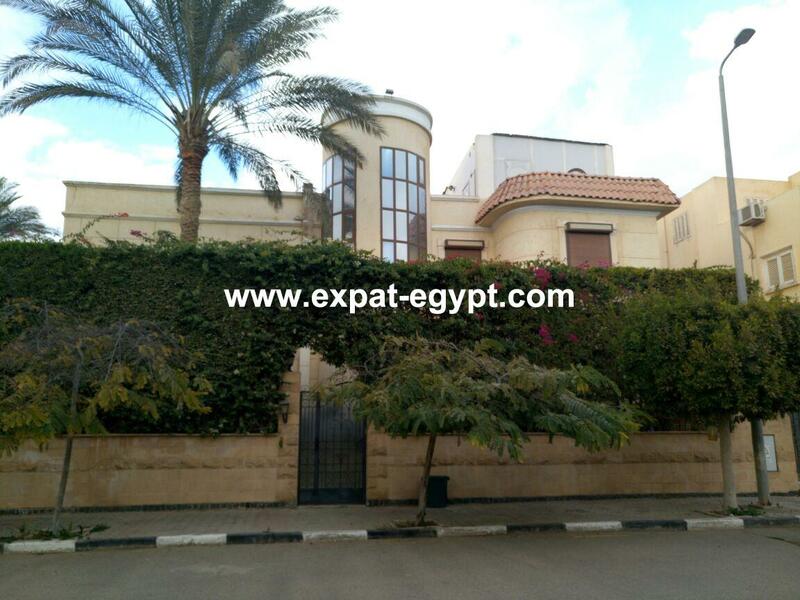 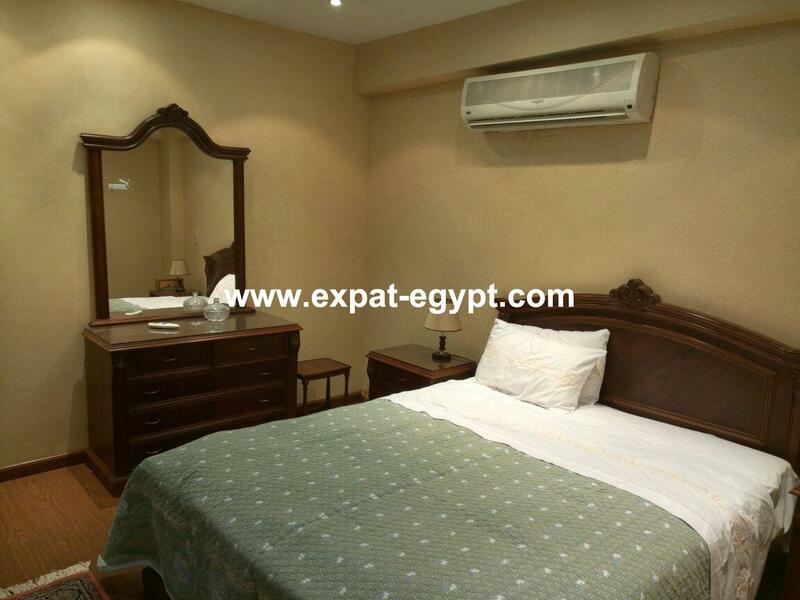 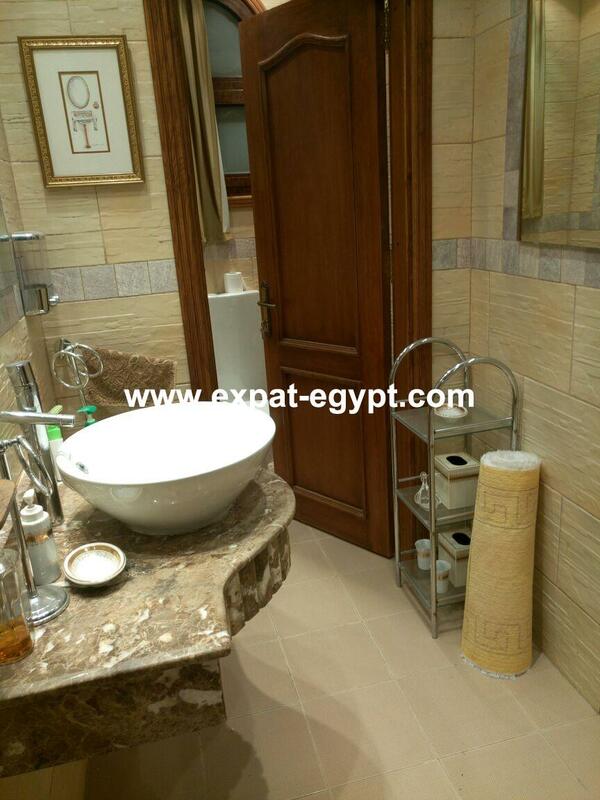 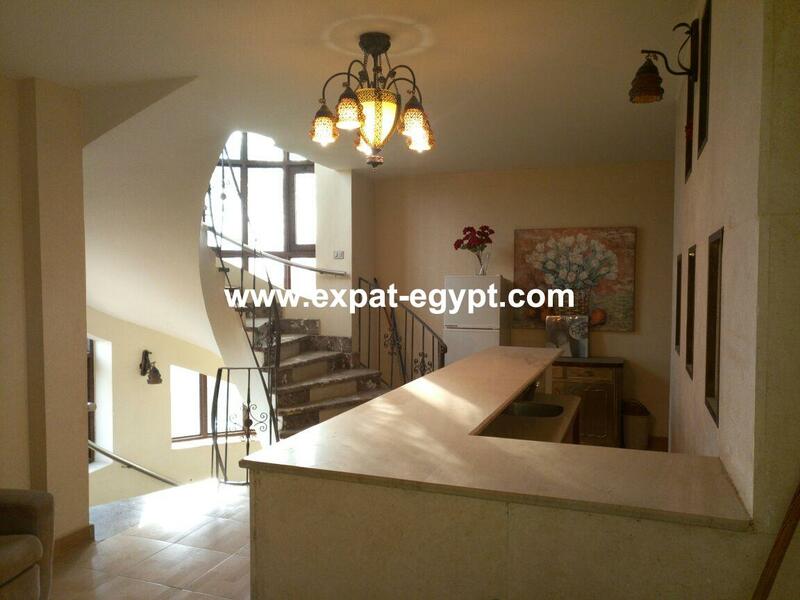 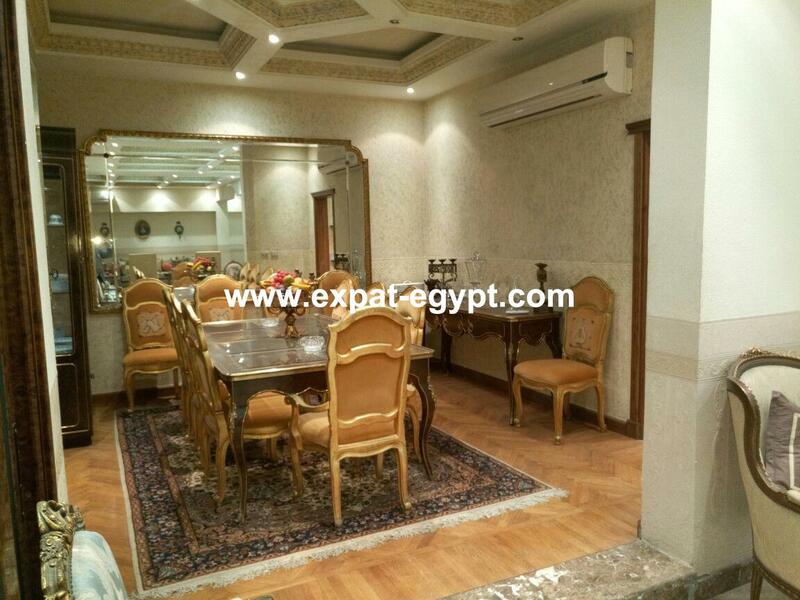 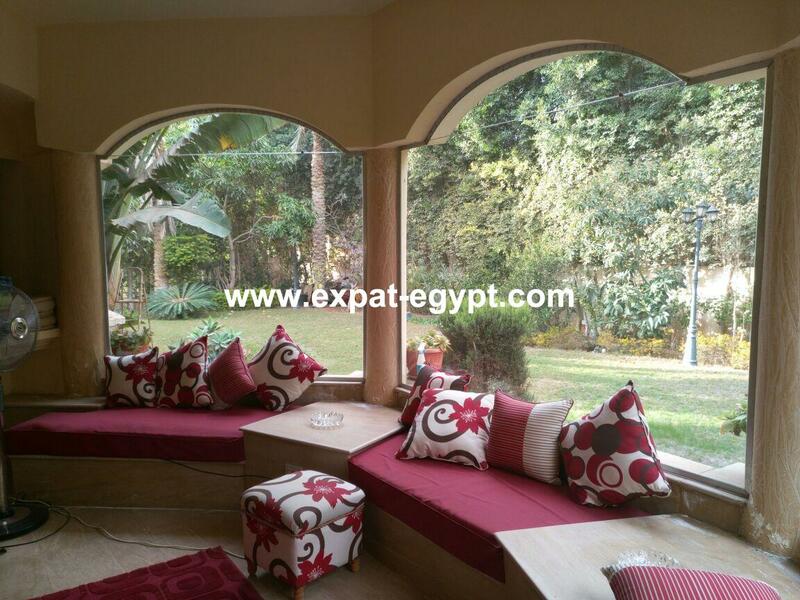 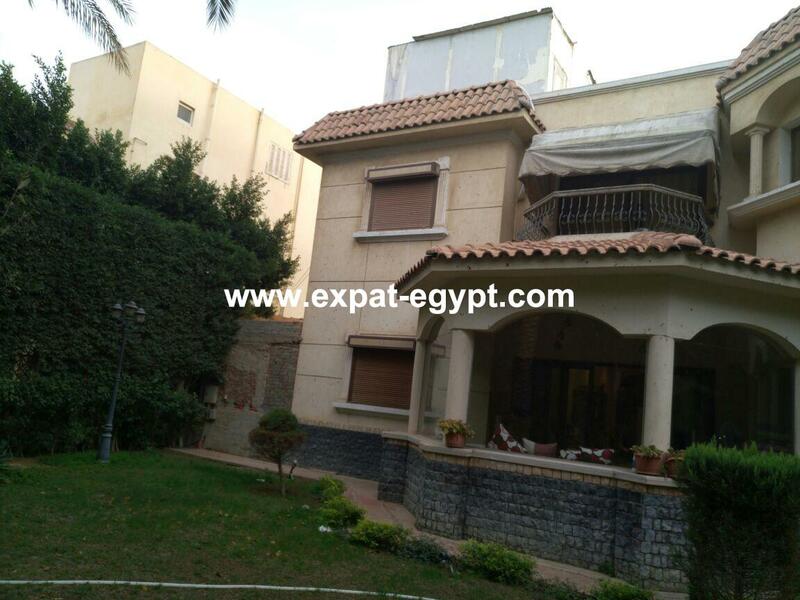 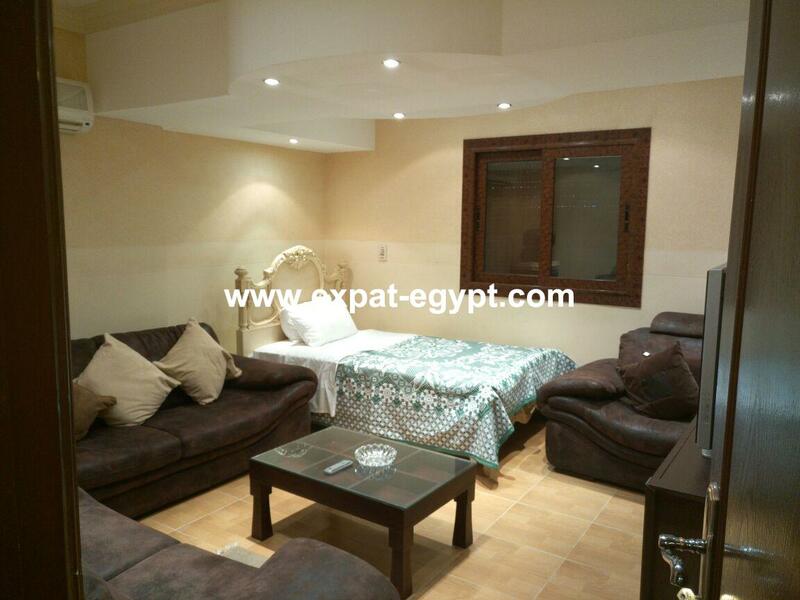 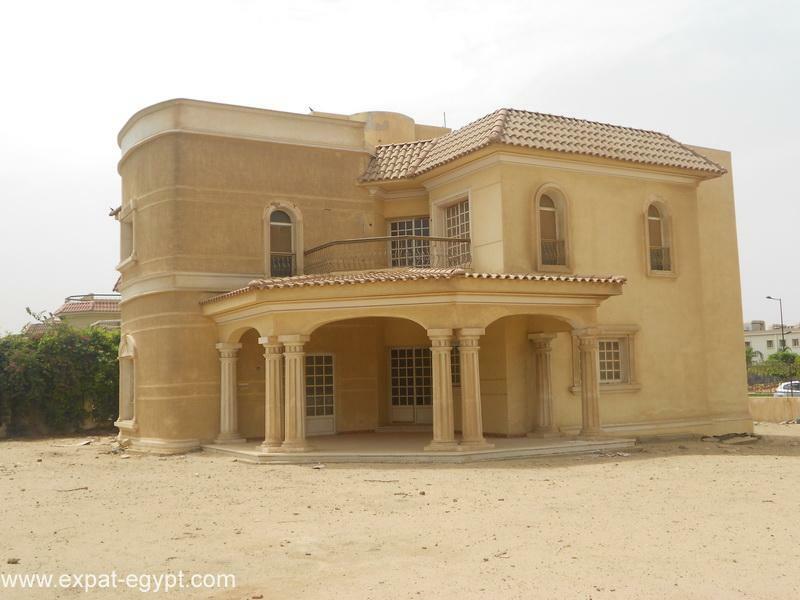 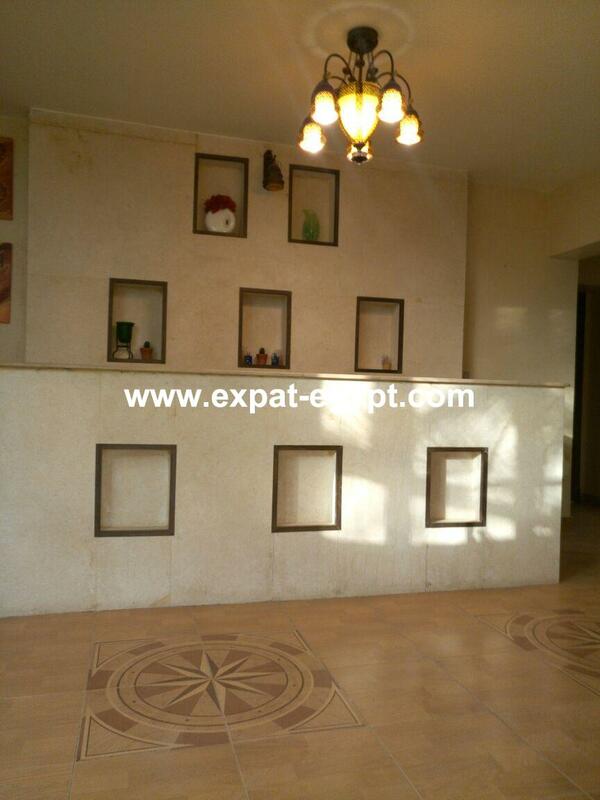 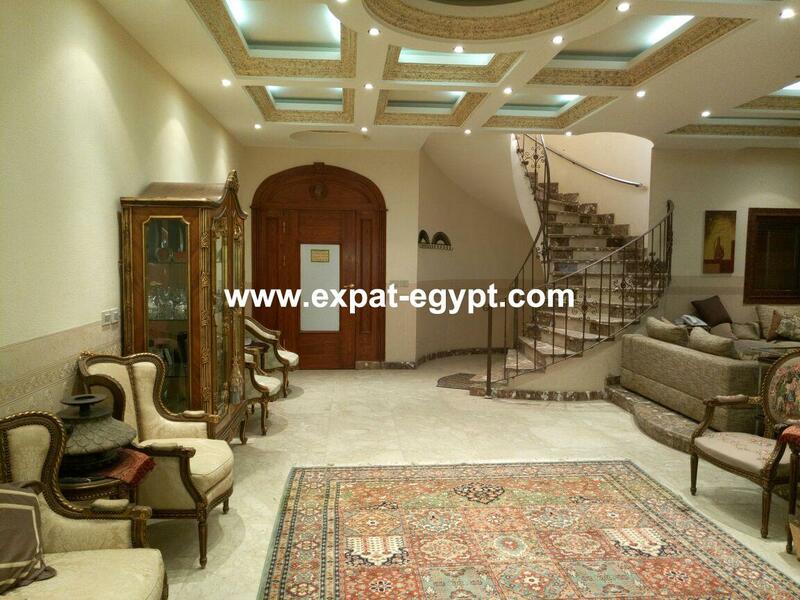 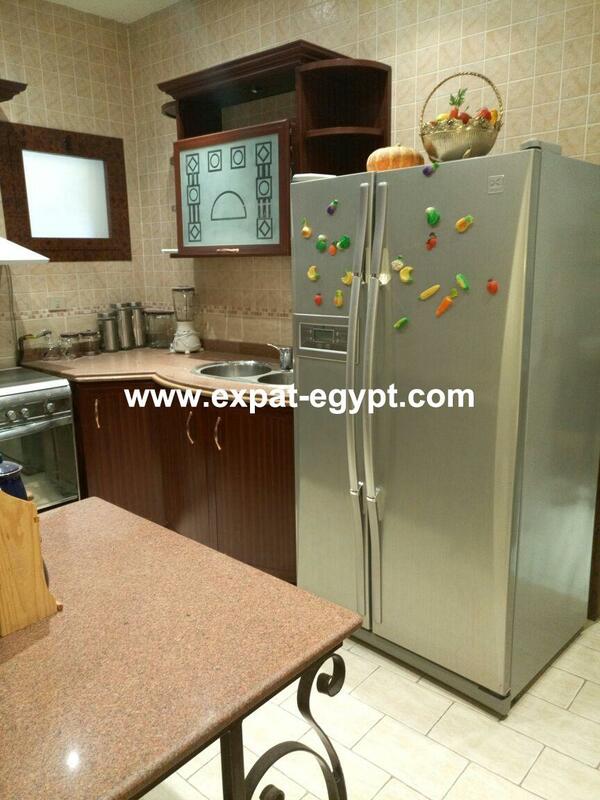 Luxury Villa for sale in Beverly Hills , Sheikh Zayed City , Giza , Egypt . 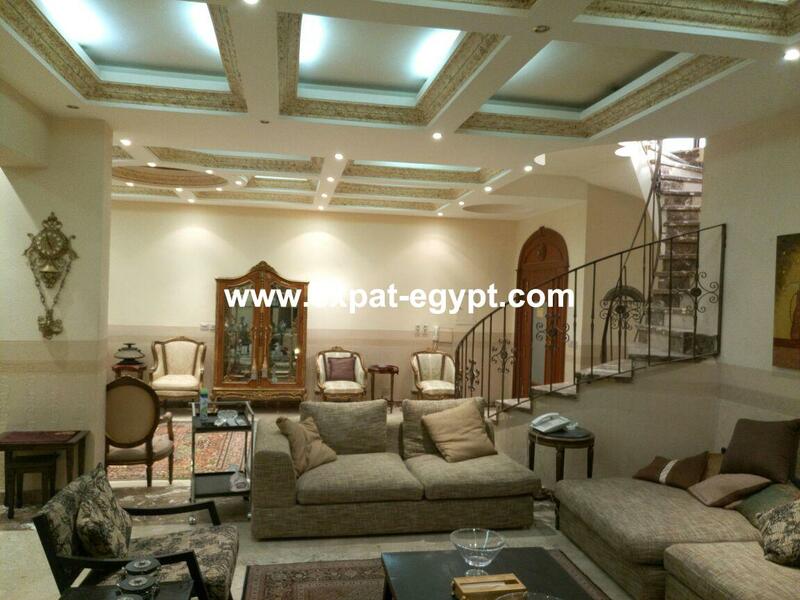 villa stand alone fully furnished for sale located in beverly hills , fully finished divided into 3 floors contains large reception , 7 bedrooms , 5 bathrooms , living area , dining area , the villa have maid room , laundry room , storage room , and big garden . 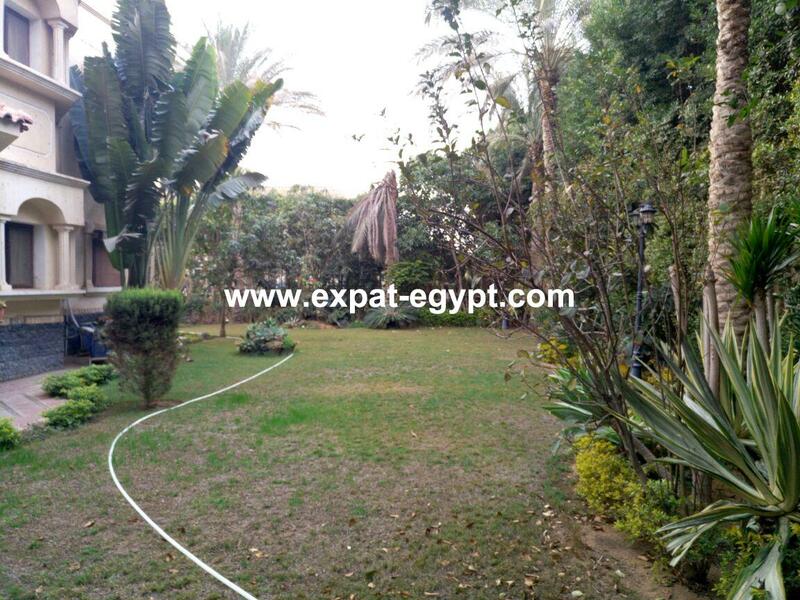 plot area : 900 m2 . 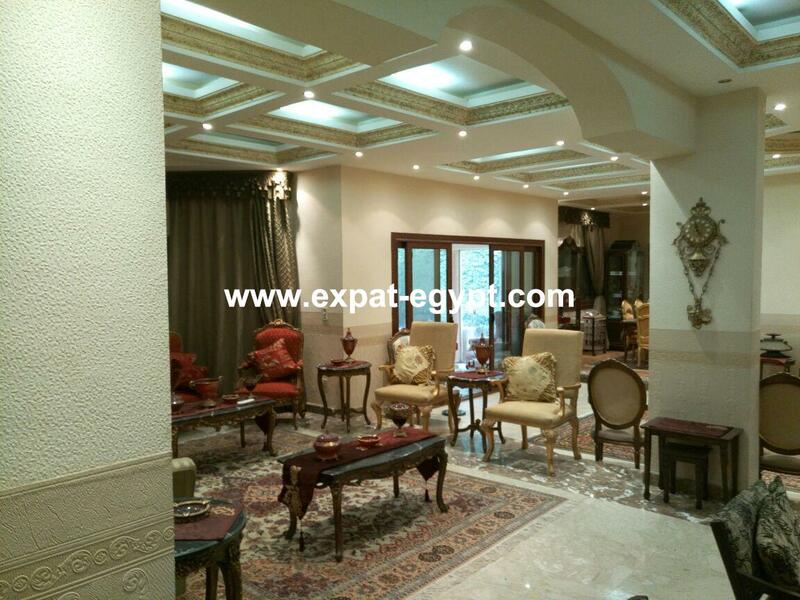 built area : 850 m2 . 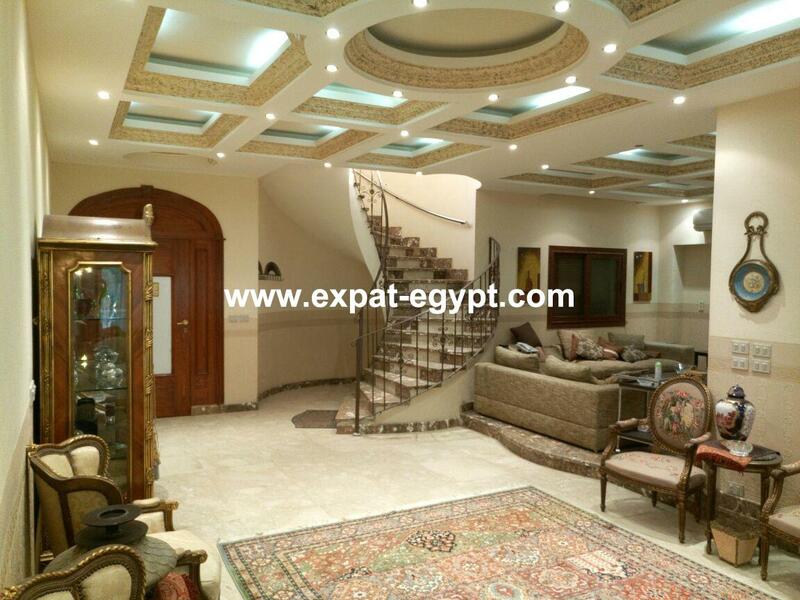 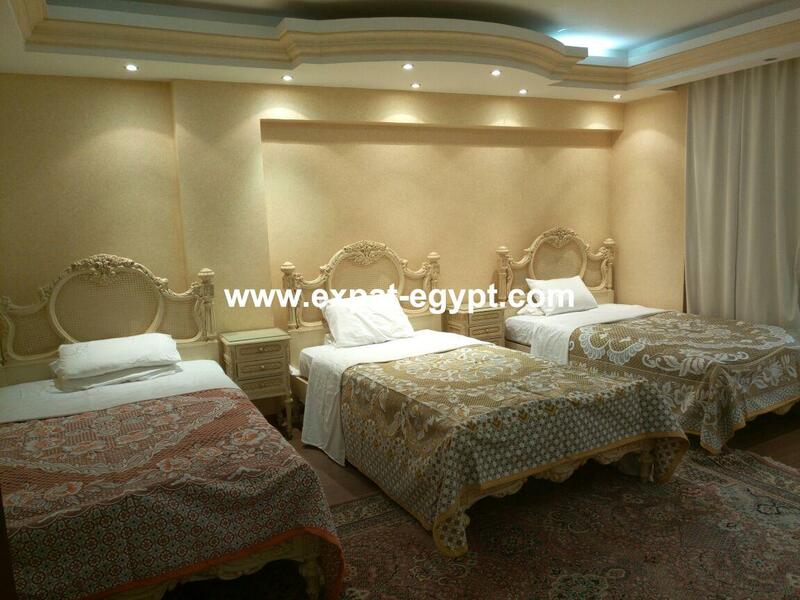 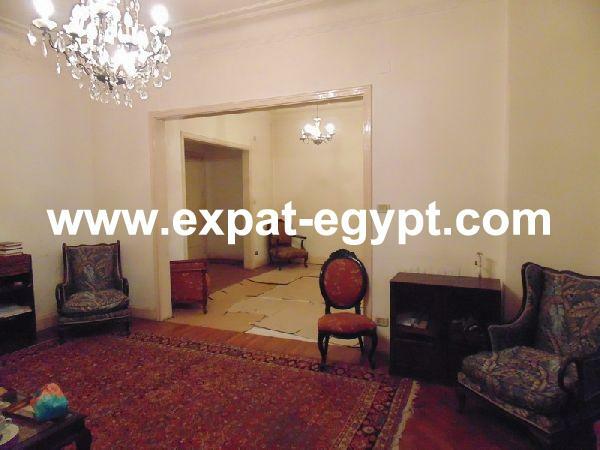 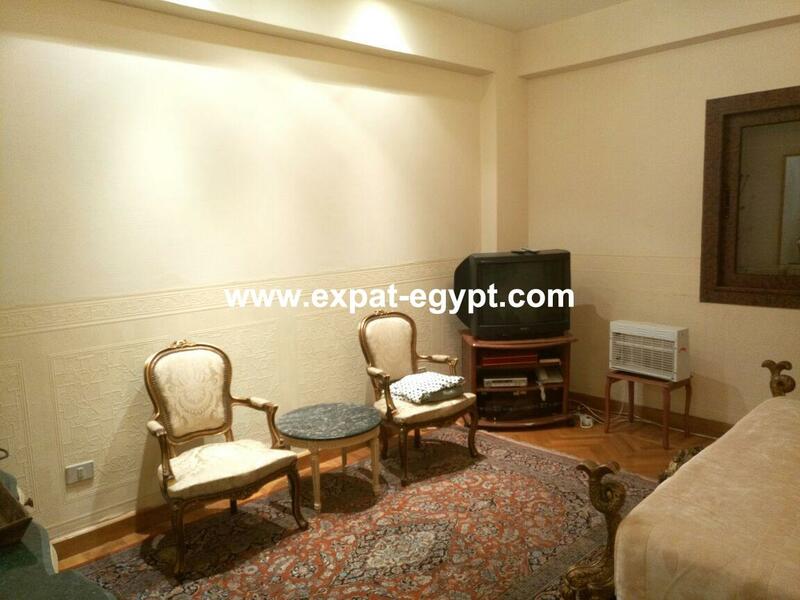 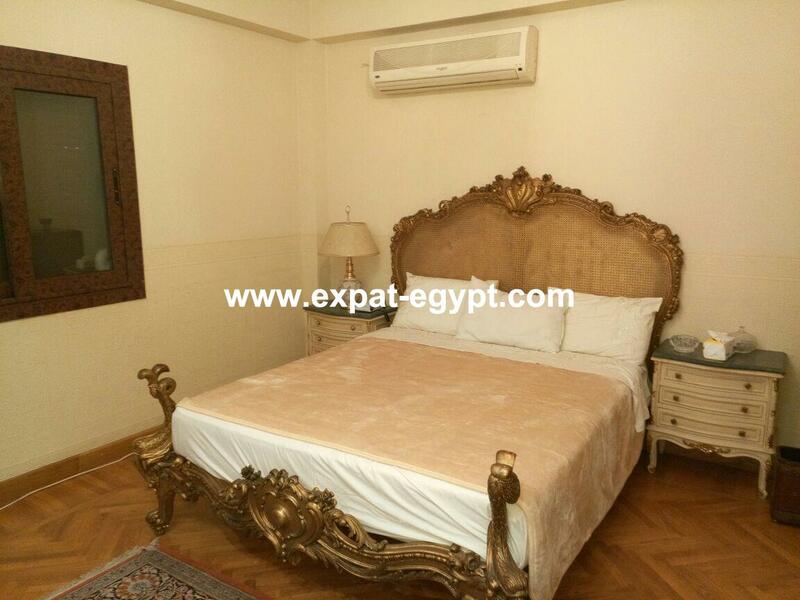 sale price : 1500000 usd , 26500000 egp . 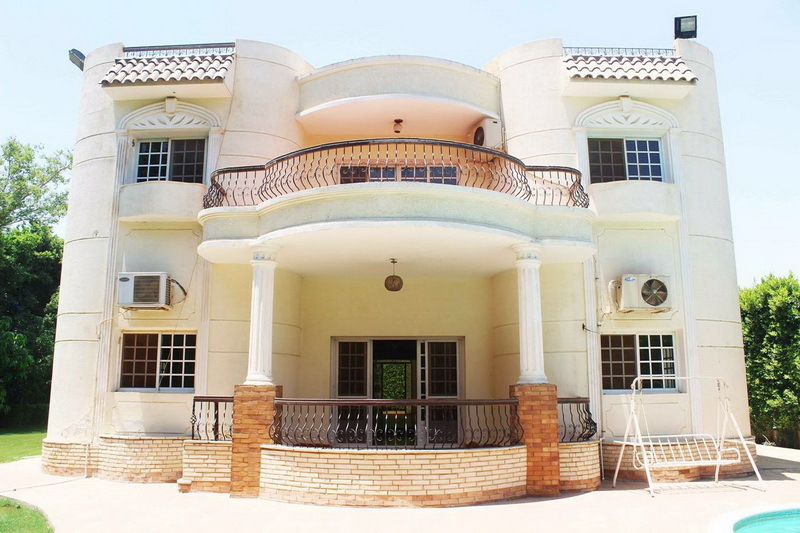 call us to arrange a visit !